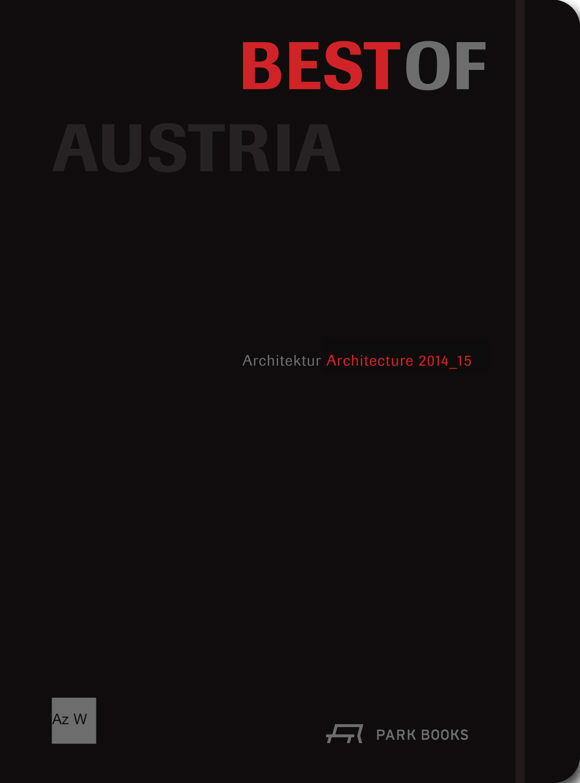 Since 2008, the Viennese museum Architekturzentrum Wien (Az W) has published Best of Austria, a biennial volume dedicated to the award-winning architecture developed in Austria or by Austrian architects. 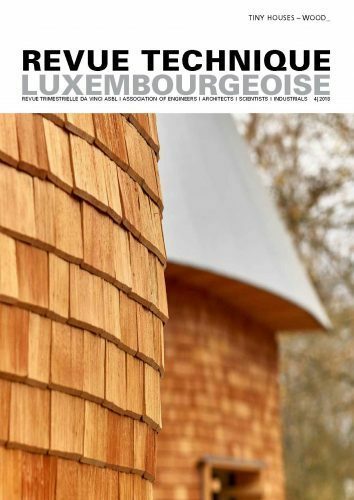 The new edition of Best of Austria brings together 170 projects, from public buildings and spaces to offices, educational facilities, and single-family homes. Each entry includes full-color images and a floor plan, section, or elevation, as well as a brief description of the project. Rounding out the volume is a critical essay on contemporary Austrian architecture. All of the country’s major architectural prizes are accounted for in this large and well-illustrated volume, making it a valuable up-to-date survey of contemporary architecture in Austria.